CSM Book Drop Off Box. 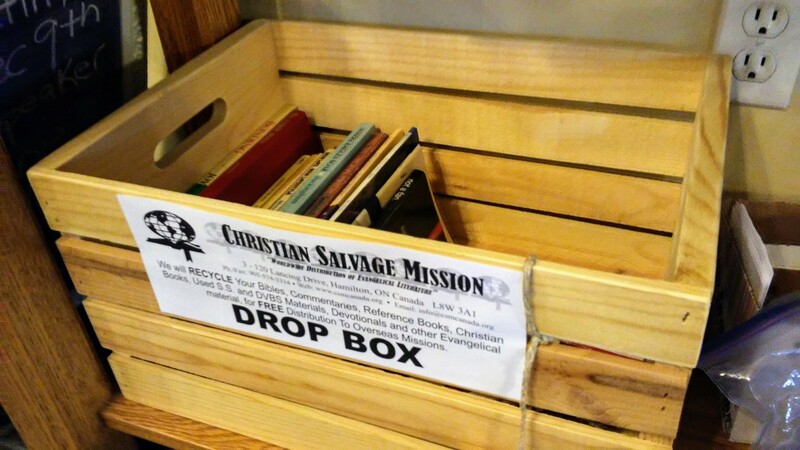 Dundalk Wesleyan Church is helping to collect much needed Christian resources, such as Bibles and Sunday School material, for the Christian Salvage Mission (CSM) which connects these resources to churches in third world countries. 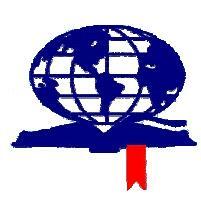 Christian Salvage Mission is based in Hamilton, Ontario and is a nondenominational Christian organization that is dedicated to providing free of charge resources to Christians in need in third world nations. Christian Salvage Mission began in the spring of 1994 and was started by retired Pastor Lauren and Dorothy Redinger who realized that there were many Christian books and resources sitting on shelves and in boxes across our country that were no longer in use but were very much in need in other parts of the world. If you have Christian resources that you would like to donate please contact the church at 519-923-2473 to arrange a time in which you can drop off your material. Thank you for helping us make a difference in the lives of Christians in need.